Dieting is hard. It takes discipline, self-control, determination and worst of all, you sometimes have to give up the things you love (looking at you, cheese, bread, dessert.) This is why the Taco Cleanse might sound ideal. You might be thinking, 鈥淲ow, there鈥檚 a way to eat tacos while simultaneously 鈥渃leansing鈥� your body?鈥� But no. Sorry to burst your bubble 鈥� it鈥檚 definitely not 鈥渉ealthy鈥� in the way you were hoping. 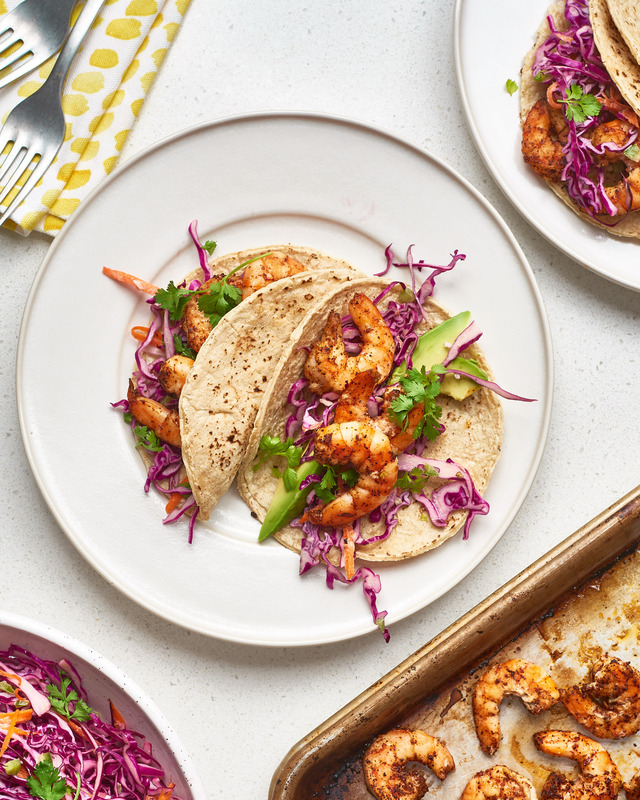 The Taco Cleanse has its very own website and cookbook, and the creators (a group of Austin-based taco 鈥渟cientists鈥�) are very clear that it won鈥檛 help you lose weight, and it won鈥檛 necessarily improve your health either. But 鈥測our life will become more fun,鈥� if you try it out, so that鈥檚 something to look forward to. But hey, having fun and eating things you enjoy can also be good for your health 鈥� just in a different way. Now the Taco Cleanse encompasses all vegan tacos, which leaves near limitless filling options: tater tots, mac and cheese, mushrooms, tofu. And you can use any type of tortilla: corn, flour, or even a waffle (yeah this diet is definitely not low-carb friendly). To complete the cleanse, all you have to do is eat vegan tacos for every meal for one week. Given the variety of tortillas and fillings that I outlined, you might think that the challenge is easy to pull off. Well, a writer for Insider recently tried the cleanse (she even made her own tortillas), and reports that it鈥檚 actually harder than it seems. At first, she enjoyed experimenting with all the different recipes from the cookbook, but tacos for three meals a day, for seven days? She got bored. I guess even tacos, a near perfect food, can get tedious after a while. The upside? She said she 鈥渟harpened鈥� her cooking skills. So maybe the cleanse isn鈥檛 the healthy living initiative you鈥檝e been looking for, but it will help you spend more time in the kitchen preparing you own food from scratch, and that鈥檚 a triumph all its own.